CEDAR POLES 1" x 5'Color: Natural..
CEDAR POLES 2" x 7'Color: NaturalITEM MUST BE SHIPPED LTL!.. 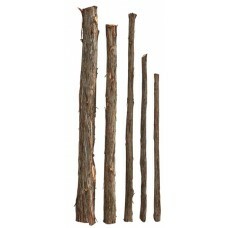 CEDAR POLES 3" x 7'Color: NaturalITEM MUST BE SHIPPED LTL!.. 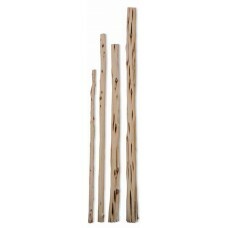 CEDAR POLES PEELED 2" x 7'Color: Natural..
CEDAR POLES PEELED 1" x 5'Color: Natural..
CEDAR POLES PEELED 3" x 7'Color: Natural..